Nine of our students, across Key Stage 3, attended a day of training to become Anti Bullying Ambassadors. The training empowers students to change the attitudes, behaviours and cultures of bullying by building skills and confidence to address different situations both on and off line. 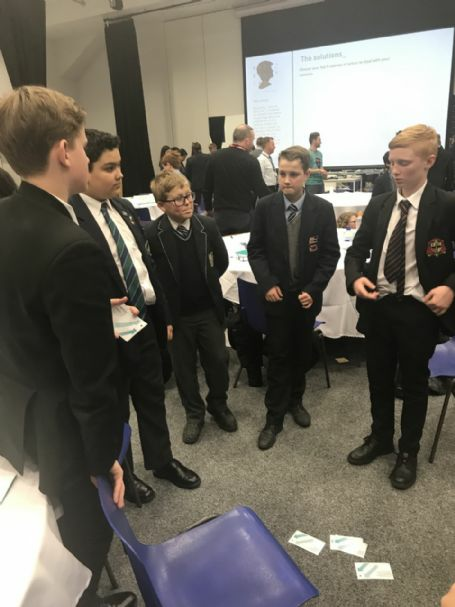 Our ambassadors will now use their training to support their fellow peers in Savio Salesian College.